A look at local GA related events. April 11. Melbourne (KMLB) The Space Coast FAASTeam will hold a FREE safety seminar at FIT Aviation, Melbourne Int’l Airport. Topic is "Aviation Gray Areas and Misconceptions plus Operations at Towered and Non-Towered Airports." Our presenter will be Mr. Diego Alfonso, Sr. a dynamic and experienced speaker! April 13. 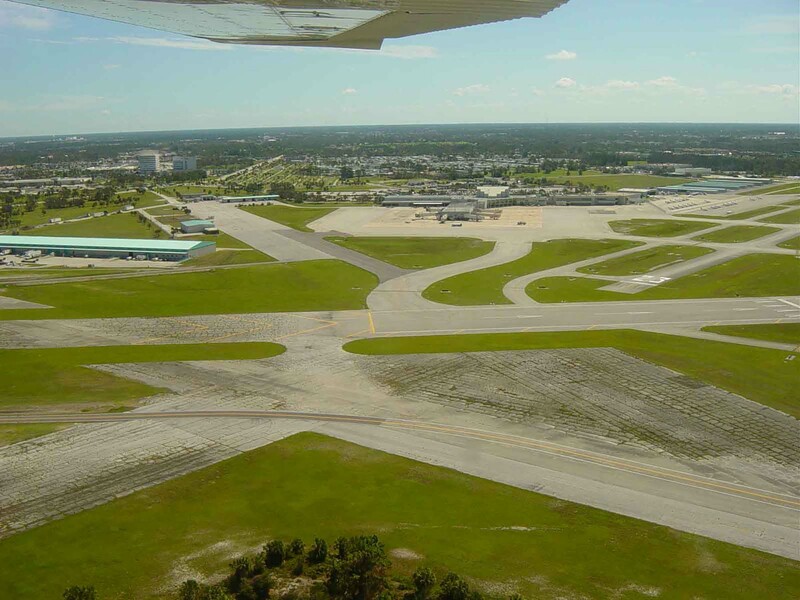 FT. Pierce (KFPR) Saturday, April 13th "Breakfast" Fly-Out at Airport Restaurant at 9:00am.